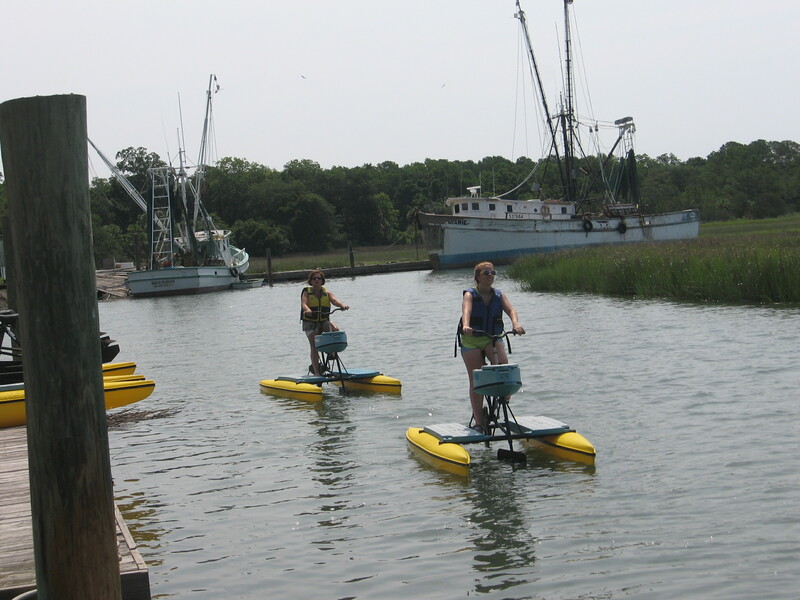 Came down for a kayak tour Wednesday morning just before 9 AM and saw some boats out in the creek from the dock. 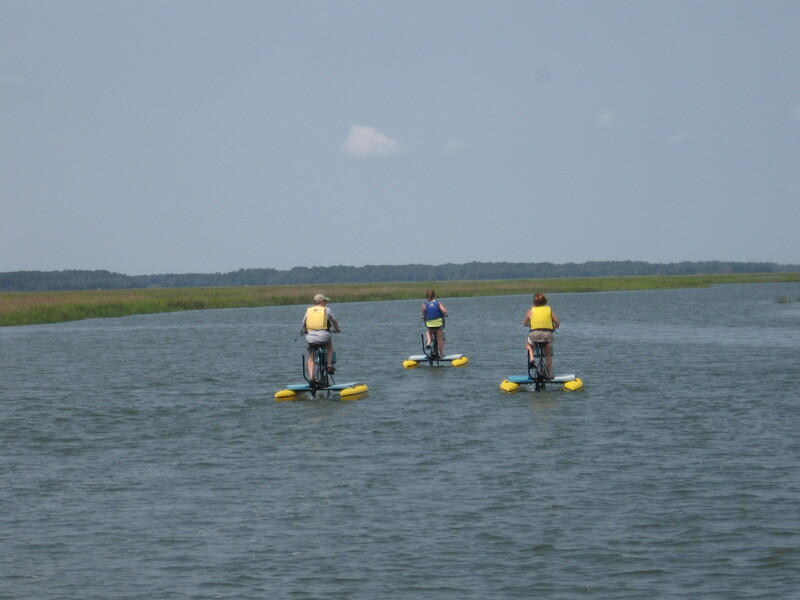 One was sitting high and dry, Diane, and in the upright position on a mud flat. This boat has been sitting for the last several years next to the Crazy Crab restaurant on a private dock and has been very popular as a back drop for tourist taking photos off the Crazy Crab decks or our docks at Jarvis Creek Water Sports. 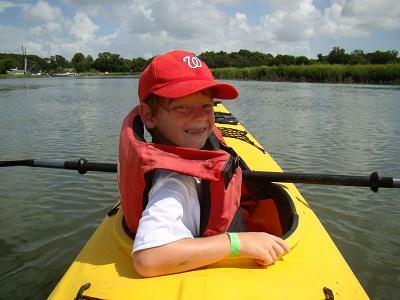 This is one reason why Jarvis Creek does not have a lot of boat traffic which makes it great for beginner kayaks looking for wildlife. If you do not know the creek and even a lot of times if you know the creek, people still get stuck in here with some more repercussions then others. I can not exactly say what happened, but from the looks of things I could make an educated guess. 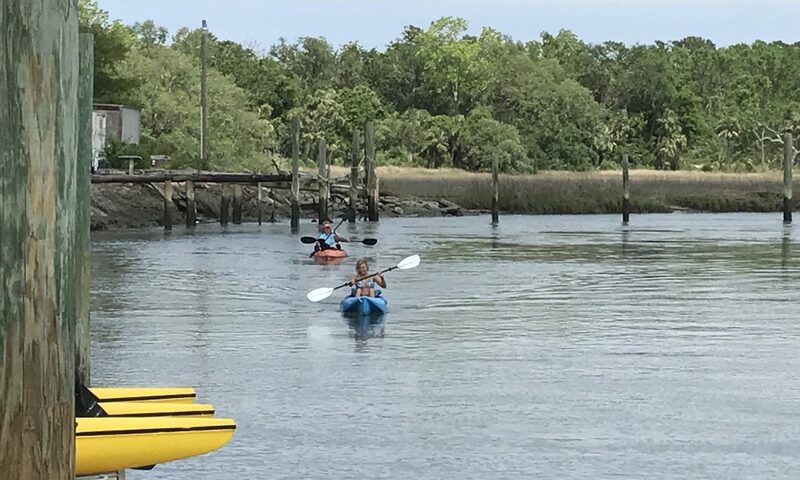 It looked like Lady Essie was towing out Diane possibly and pulled her up onto the mud-flat (grounded her) which is shallow at high-tide and hidden unless you know the creek. 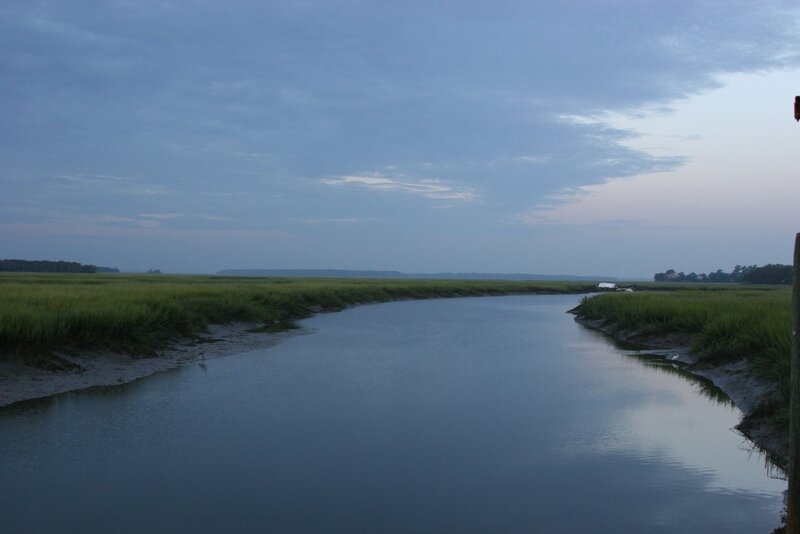 Maybe in assisting, Lady Essie possibly got stuck up on the steep outer bank of the narrow elbow where the main channel of the creek flows and when the tide went out, it laid the boat on its side. 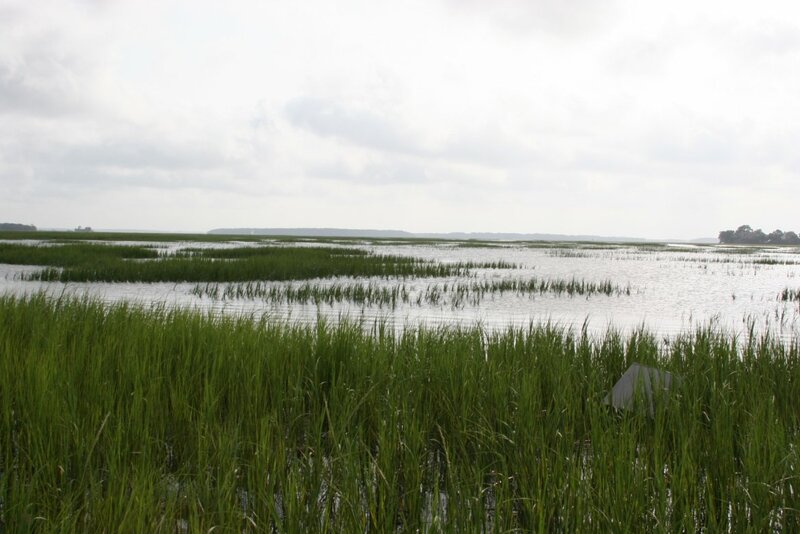 The average tide change is close to 8 feet and in that area at low-tide is a little greater then waist deep on average (sometimes shallower, depending on the moon), high-tide is over your head. When the tide started coming back in, it started overflowing into the boat. 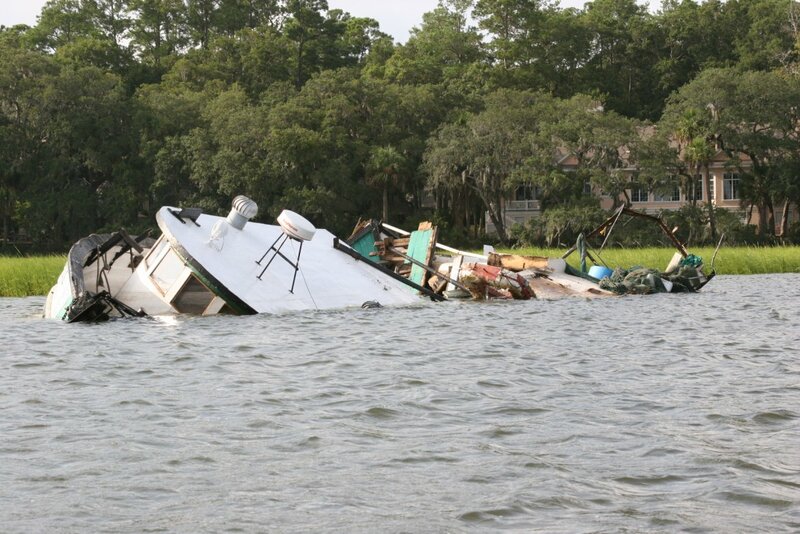 Some of the rigging on the boat is broken and laying to the side which could also created a higher offset of balance for the boat so it could not right it self as the tide came back in. 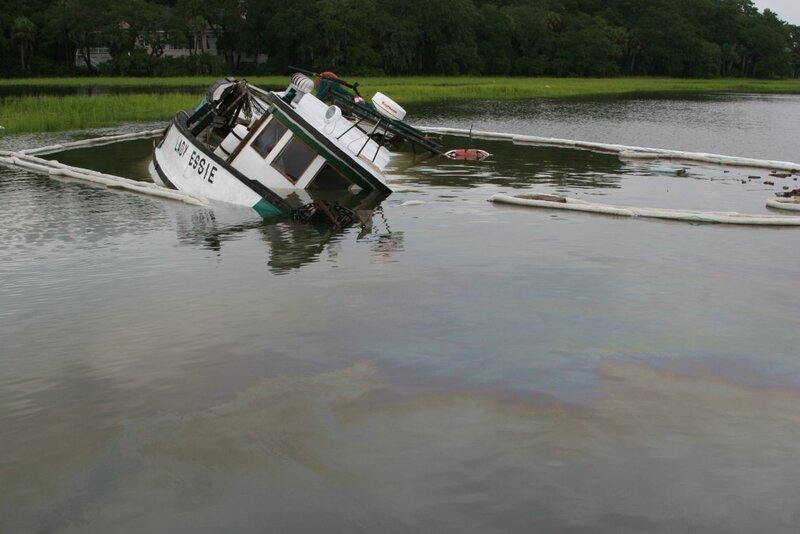 Other then a few items floating around, it did not smell of look like it was leaking any fuel into the water. 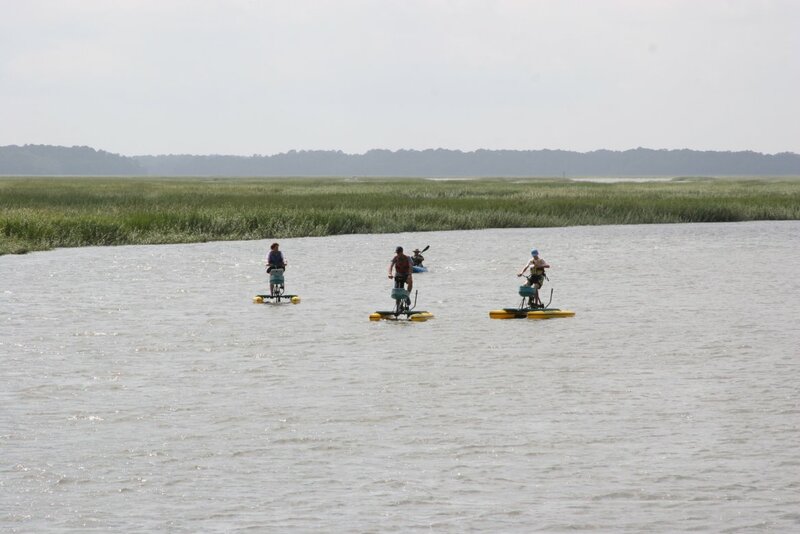 It did not make it easy to get around in kayaks, especially at low-tide since it blocks the creeks main entrance and creates a hazard as we have to be careful of the rigging in the water. On tour we had to wait for the tide to come back in some so there was room to get around with out getting to close to the boat. 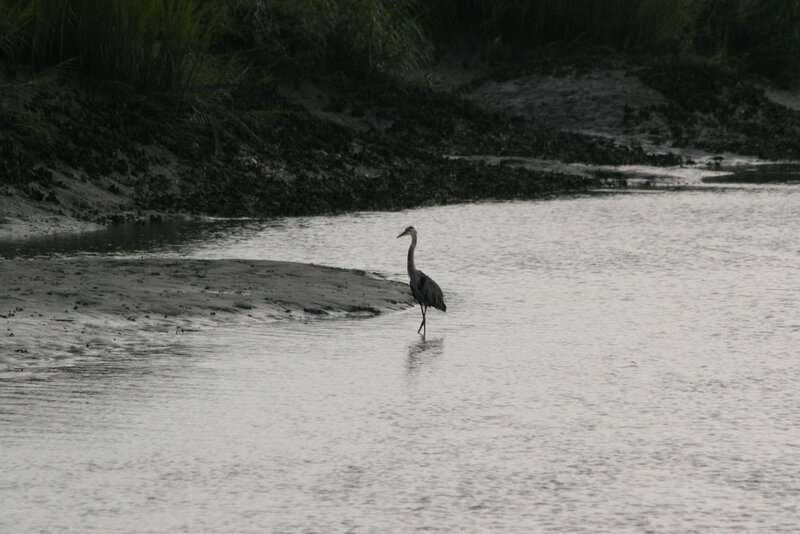 (At low-tide Jarvis Creek is very limited where you can go since you can walk most of the creek at that time but does offer better wildlife viewing.) For the people on the tour this morning it was a different site and unusual. Although our main goal was to try to see the dolphins and one of the babies which has been seen in that area around low-tide being taught to tail slap (tail whip, thrash feeding, depends on your source) which we did not see this morning. Below are a few photos which I took. Some were from the dock before going out on tour while a few others were when I got back and could take my camera out on a more stable craft since I do not usually take my camera on the water, by then the tide was coming back in. 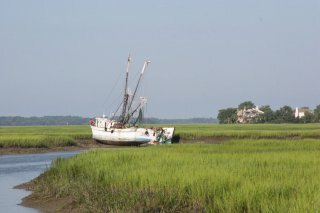 Two shrimp boats are grounded in a marsh on the north end of Hilton Head Island near the Crazy Crab restaurant. One has partially overturned and has taken on some water. 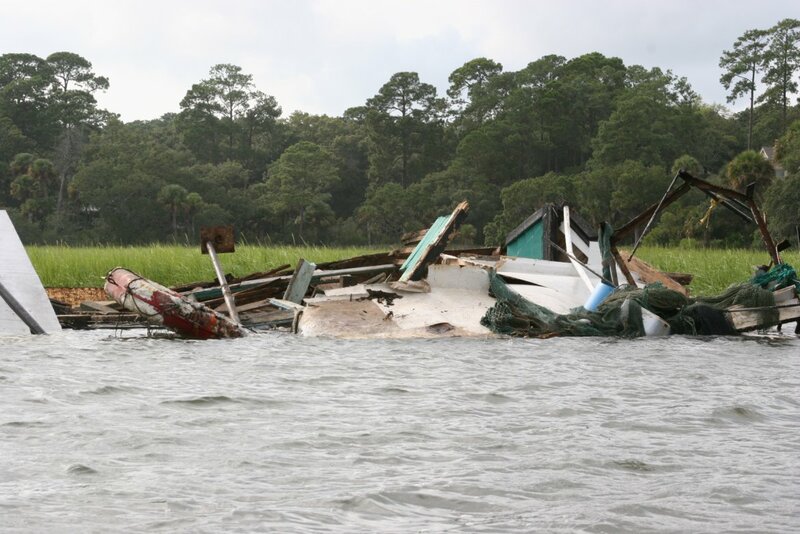 Responding Marine Patrol deputies from the Beaufort County Sheriff’s Office helped the owner get off the now-overturned boat, Beaufort County Sheriff’s Office spokeswoman Sgt. Robin McIntosh said Wednesday afternoon. She said there were no injuries, and there is no environmental concern such as leaking fuel. The owner said he had come from Port Royal early this morning to help tow another boat that is currently docked behind the restaurant. 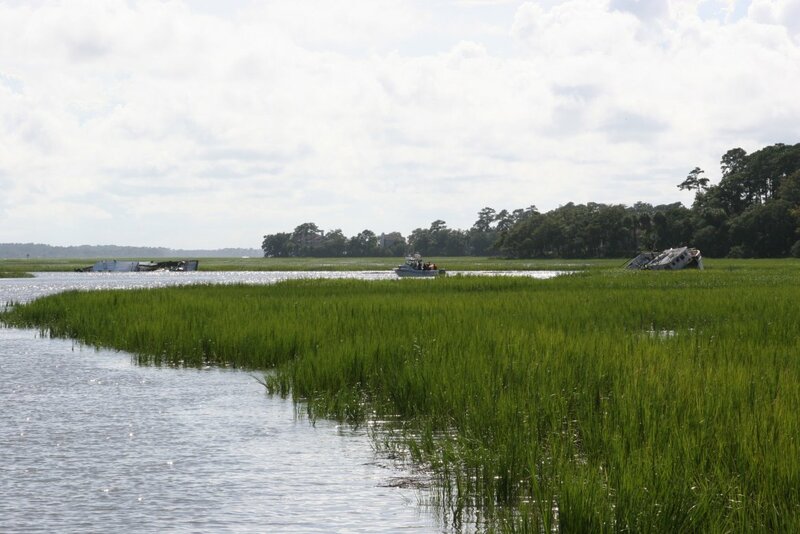 As the boater approached, the tide pushed the boat aground in the marsh where the waters are extremely shallow, McIntosh said. 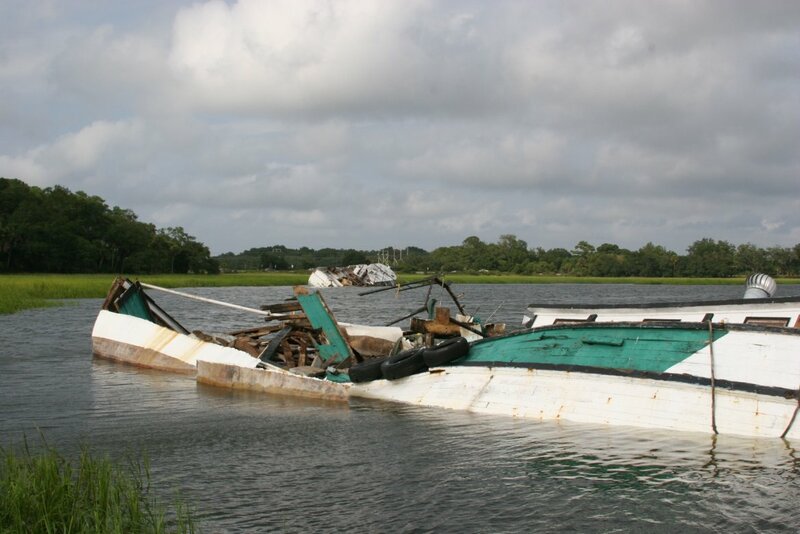 She said the owner is making arrangements to have the boat recovered and returned to Port Royal as soon as possible. 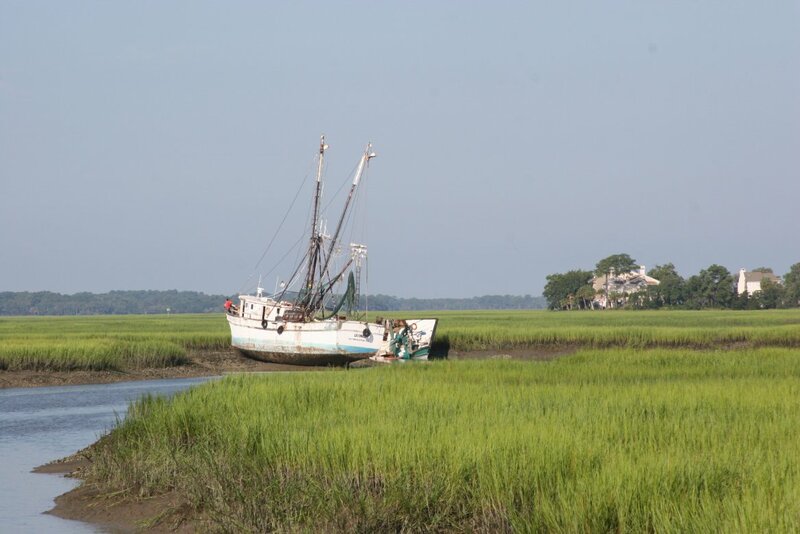 Two shrimp boats ran aground Wednesday morning in a marsh on the north end of Hilton Head Island in waters near the Crazy Crab restaurant. One partially overturned during the incident and took on some water. 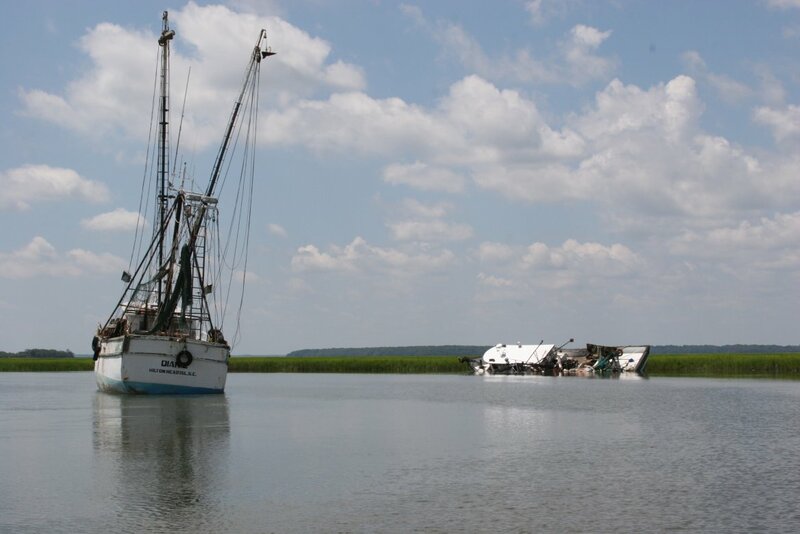 James Murray is captain of the overturned Lady Essie, a 1969, 65-foot shrimp trawler based in Port Royal. 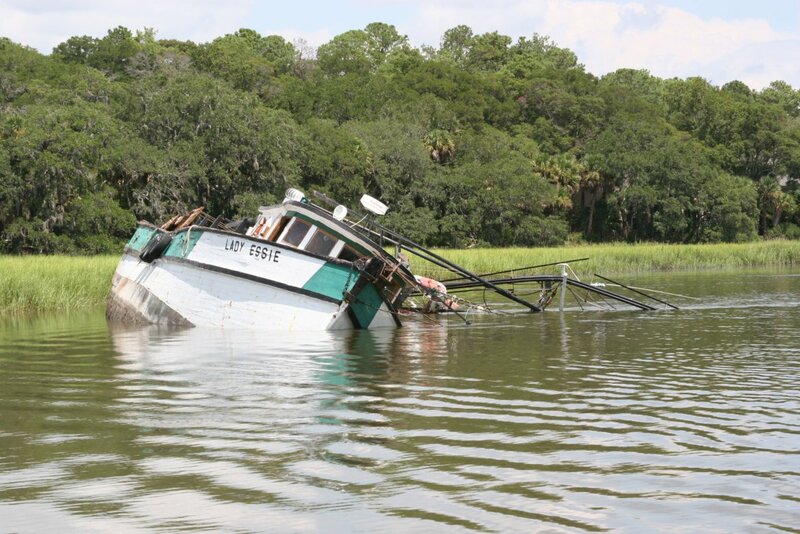 He said he came into Jarvis Creek at about 7 a.m. to tow another shrimp trawler, the Dianie, from the dock behind the restaurant, Beaufort County Sheriff’s Office spokeswoman Sgt. Robin McIntosh said. 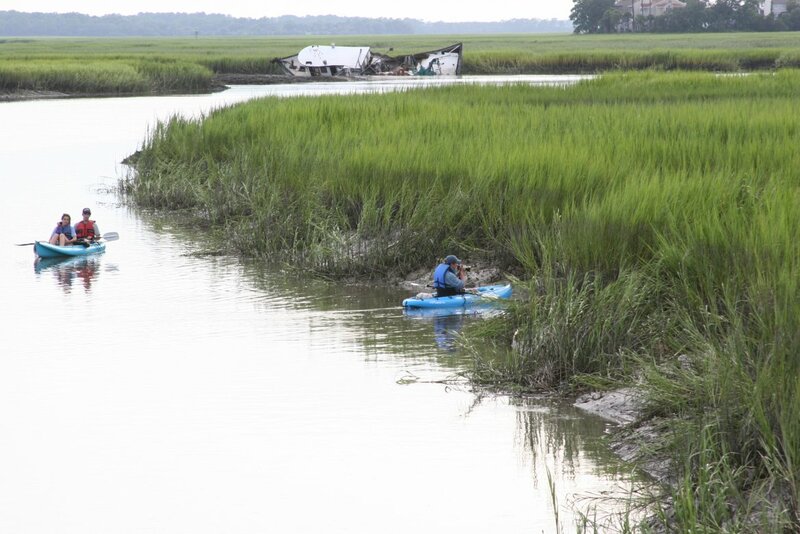 Murray, who is 69 and from Savannah, said he was unfamiliar with the creek and the shallow areas, and he ran aground as he was trying to leave the creek. He said the Lady Essie then began to list as the tide ran out and came to rest on its side. 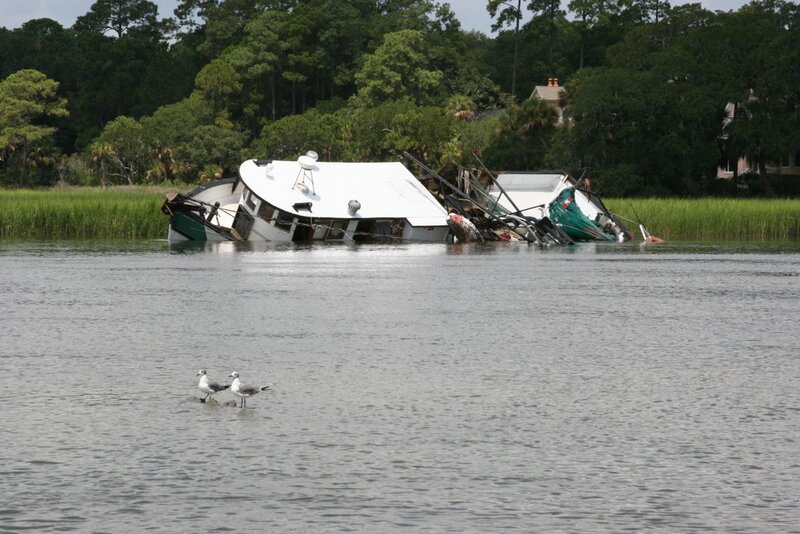 As the tide came back in, Murray’s boat became partially submerged. Murray was the only person on board, and he was not injured in the incident, McIntosh said. 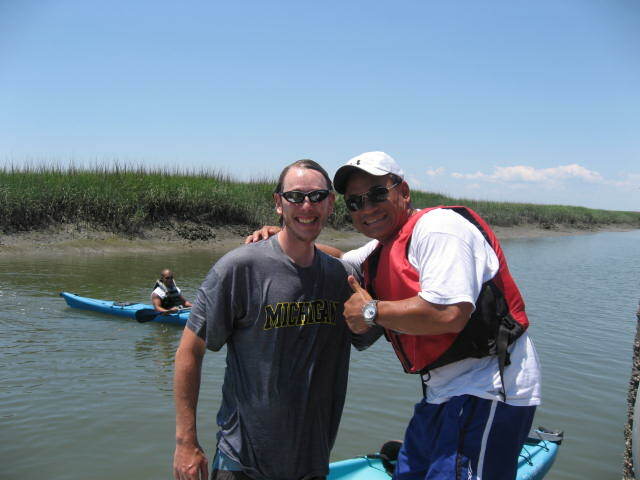 Responding Marine Patrol deputies from the Sheriff’s Office helped Murray off the boat and took him and the belongings he had collected to a nearby dock. 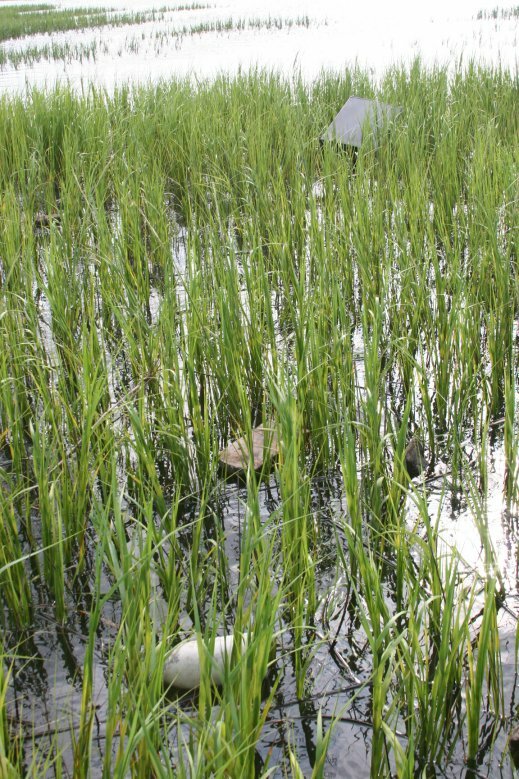 Officers said the Lady Essie was not leaking any fuel, debris or hazardous materials into Jarvis Creek, McIntosh said. They checked several times throughout the day to make sure it had not started leaking. 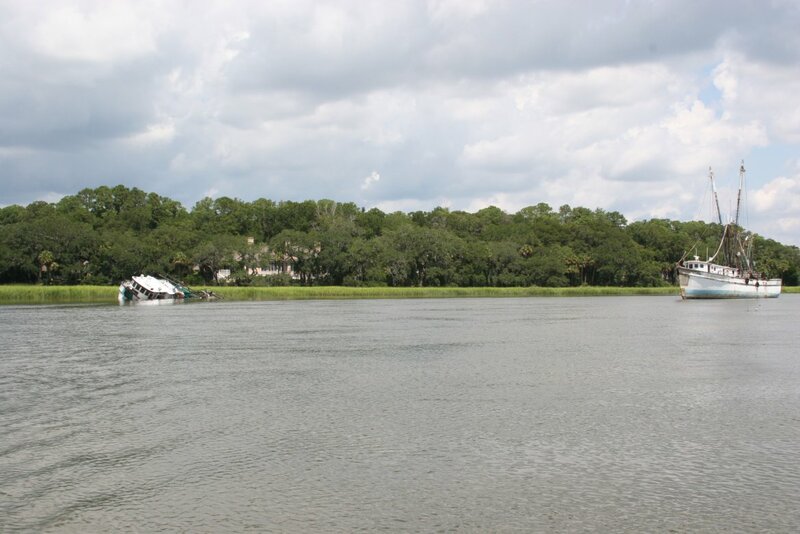 Officers determined that the Dianie, the boat Murray was trying to tow, was securely moored and did not appear to be in any danger of listing or becoming submerged. 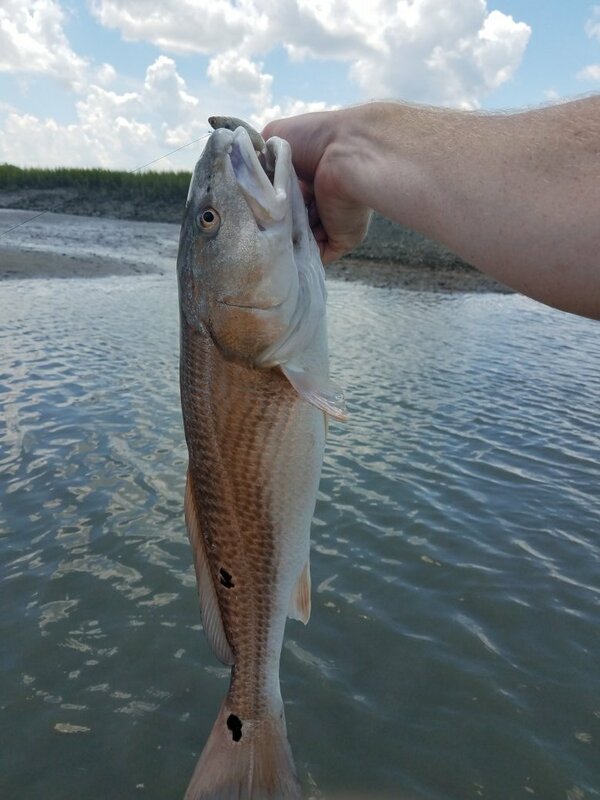 McIntosh said they notified the South Carolina Department of Natural Resources and the U.S. Coast Guard of the incident, but they were not involved because there was no threat or collision. 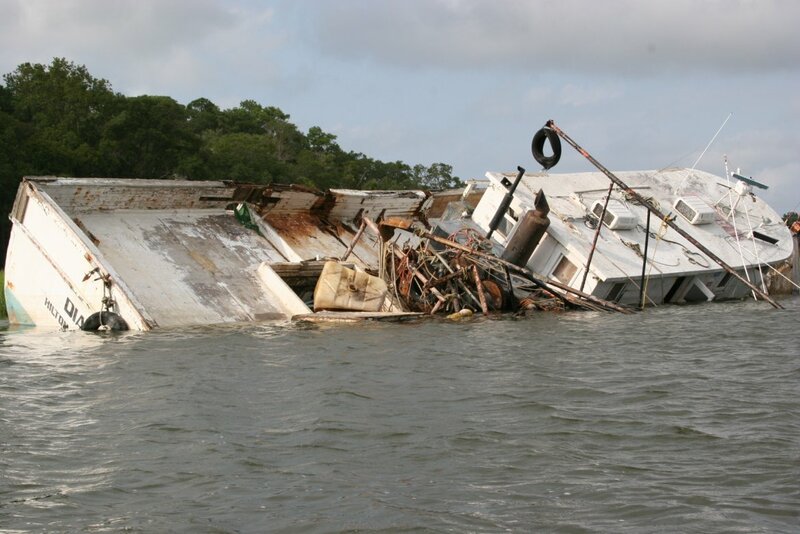 She said Murray is making arrangements to try to salvage the Lady Essie Thursday morning, and will attempt to refloat the boat. 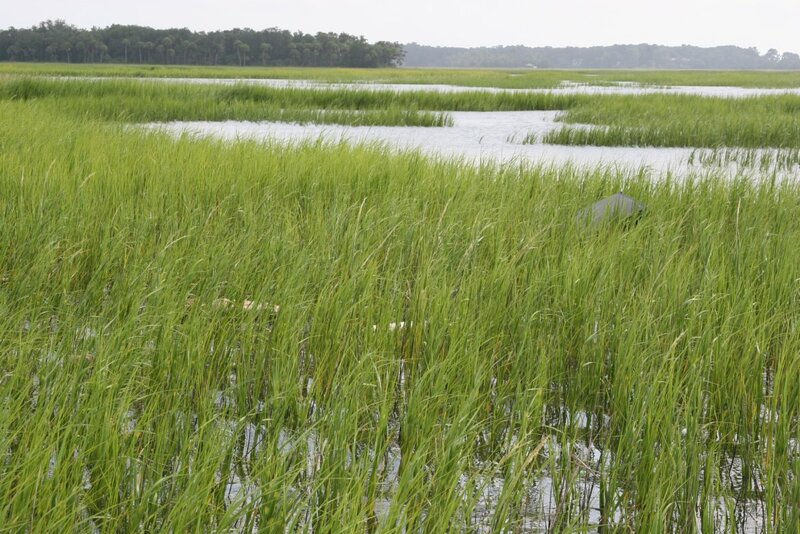 He hopes he can return it to Port Royal as soon as possible. 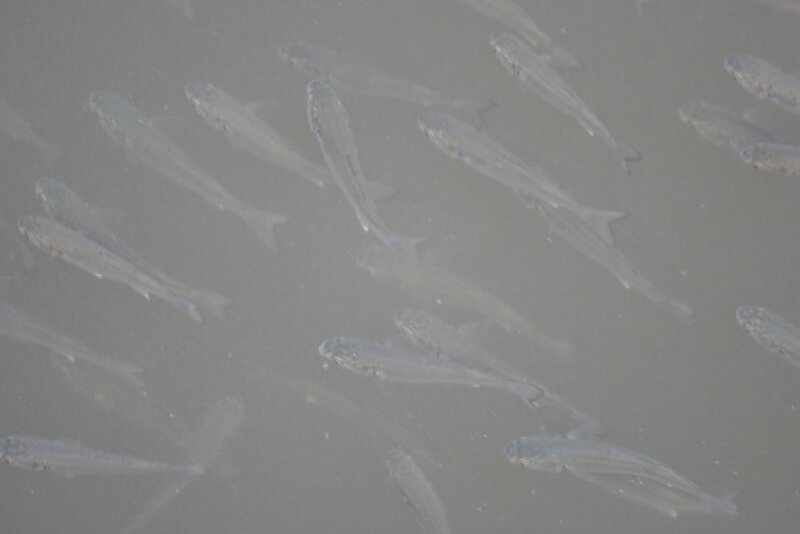 Next PostNext Shrimp Boat update and in the News.